The MIC-3042 is a 4U enclosure designed for standard cPCI power supplies. It is equipped with a cPCI 500 W redundant 2 1 power supply with hot-swap support. 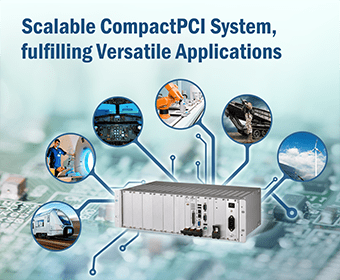 The system has 8 slots for CompactPCI boards and 6 slots for IEEE 1101.11 rear I/O transition boards. The MIC-3042 comes with a built-in high quality backplane that supports 64-bit / 66 MHz PCI cards.